Mozambique has much to offer for the hiking enthusiast. With all the beautiful scenery, and wildlife, not only can one enjoy the various hiking trails. 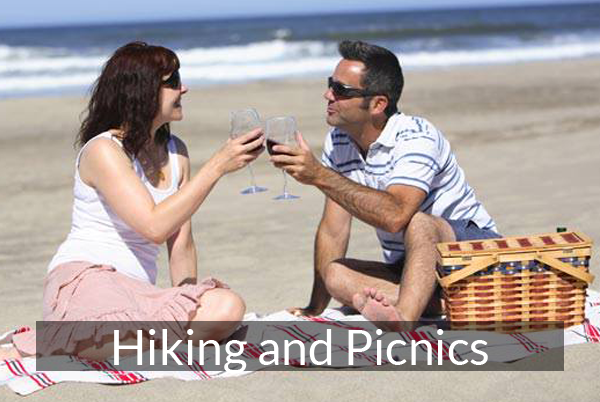 One can also take advantage of being at peace by having a picnic and seeing nature and all of its wildlife at its best. For those who are not afraid of lengthy hikes, there are hiking trails that can be as long as 3-5 days, walking around 12 to 15 kilometres a day while being guided through the wilderness. This gives the perfect opportunity to have that picnic and enjoy the serenity of it all while the guide offers knowledge about the surroundings. Picnics can be enjoyed in various places by having beach picnics and picnics at parks and other grounds specifically designated as the proper picnic spots throughout all of Mozambique. Picnics and hiking are reachable and doable for anyone in and visiting Mozambique.